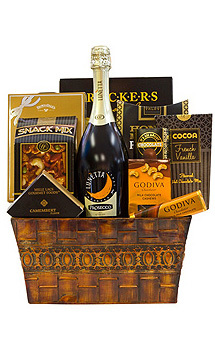 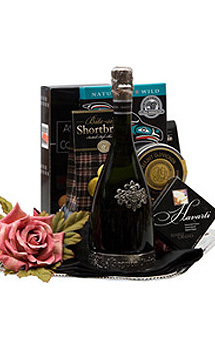 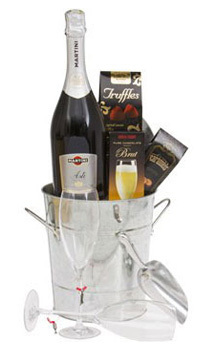 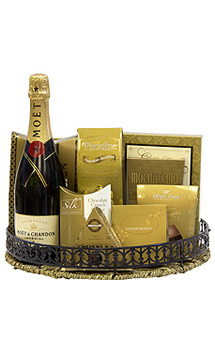 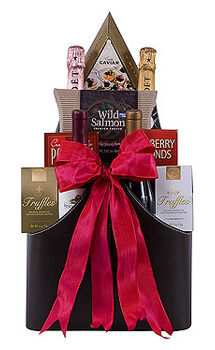 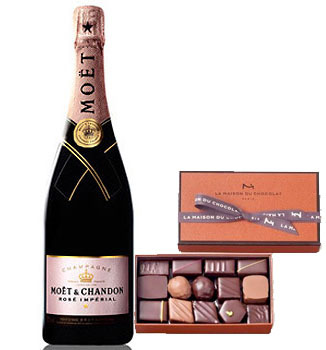 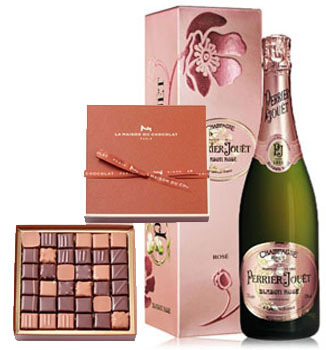 Send heartfelt Champagne Gift Baskets as unique Thank You, Birthday, Congratulations, Wedding, Wedding Anniversary, Housewarming or Corporate Gifts. 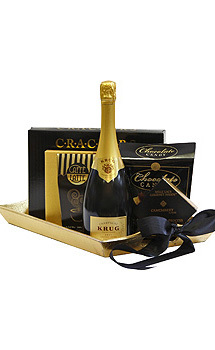 Your thoughtfulness will be long remembered when you send luxurious Champagne Gift Baskets that are hand-packed with elegant champagne, gourmet foods and other premium products to your business associates, friends and family. 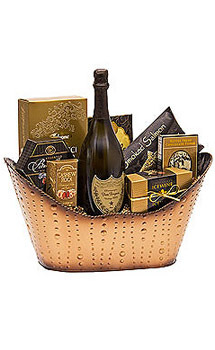 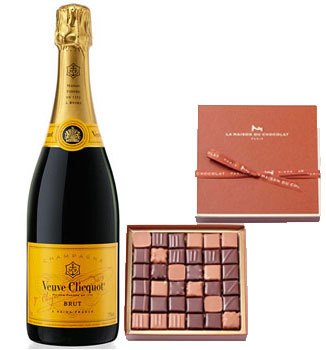 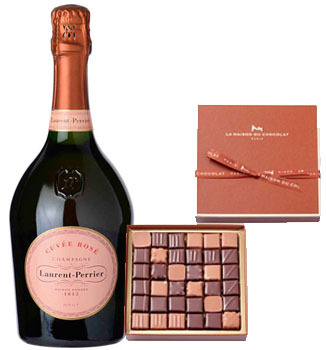 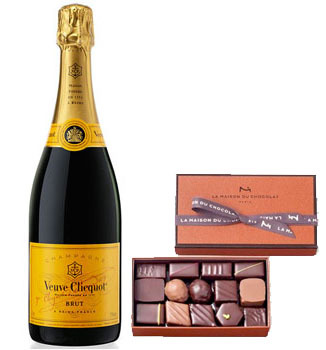 Champagne Gift Baskets can be customized to include a vast variety of gourmet foods and any of our fine champagne choices such as Dom Pérignon, Veuve Clicquot, Perrier Jouët and Moët & Chandon. 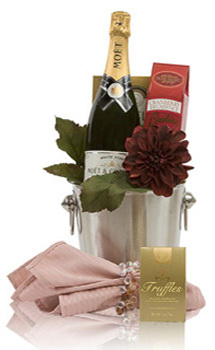 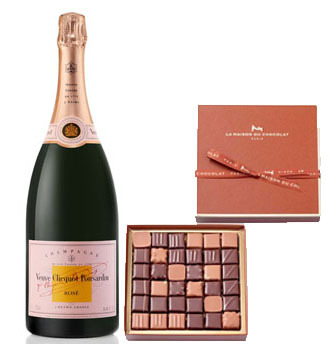 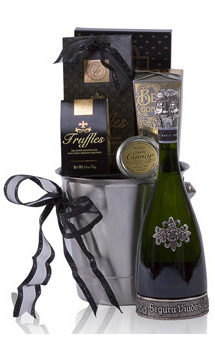 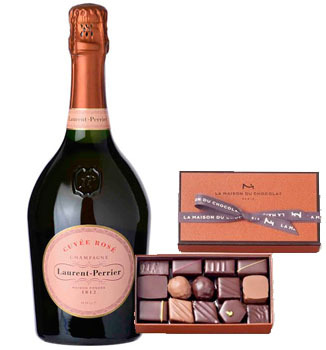 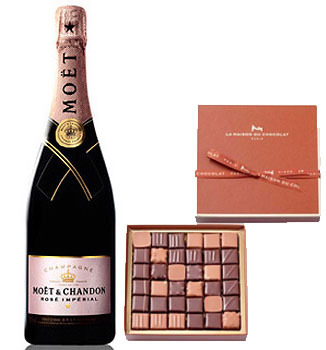 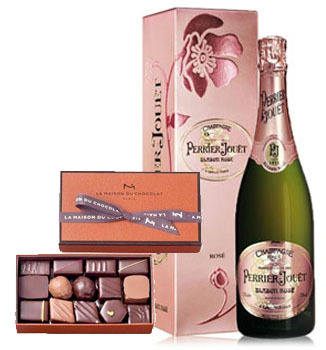 Champagne Gift Baskets arrive magnificently wrapped and on time through our champagne delivery service. 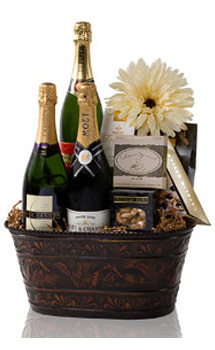 Call our Gift Concierge Specialists at 1-877-SPIRITS (774-7487) to learn how to send the perfect champagne, wine and liquor gifts, alone or in a gift basket, anywhere through our champagne delivery service. 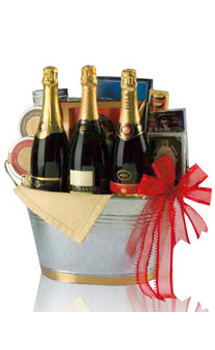 **During extremely hot or cold weather, we recommend using Second Day or Next Day delivery to ensure the quality and freshness of Champagne Gift Baskets. 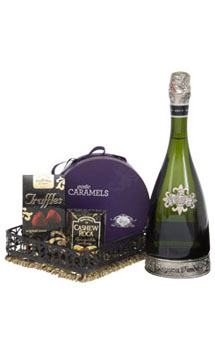 Chocolates, cheeses and other fragile food items may require substitutions during extremely hot weather.